Merry Christmas all! If you don&apos;t do Christmas, then health and good cheer to you! Merry Christmas, that does look nice! 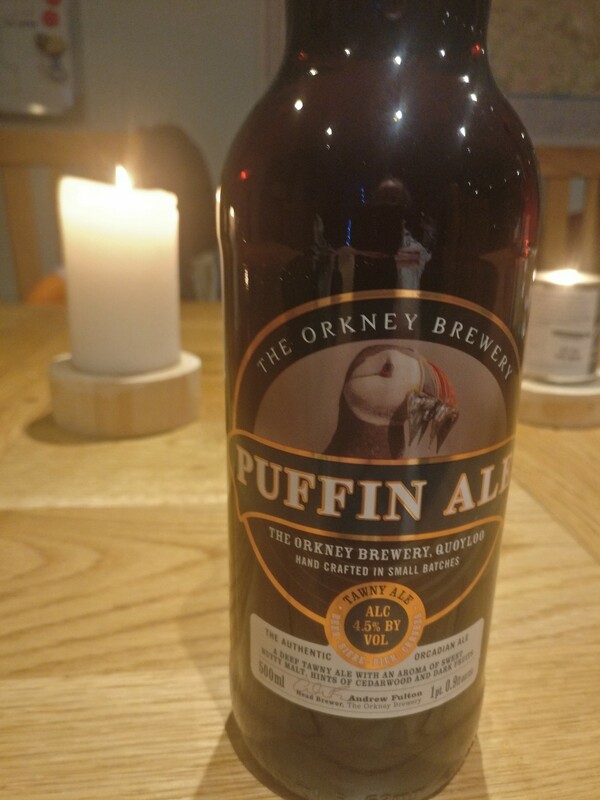 @gwmngilfen @puffinux a good brewery. However, the other brewery up there is better, IMHO. 🍻 Cheers!